Forté’s latest annual report highlights its recent accomplishments – in addition to helping create more inclusive workplace cultures and advance gender equality, Forté has provided opportunities for its 100,000+ women members to develop confidence as business leaders, have a voice at the table, and change the status quo. Women experience a 20%+ gender pay gap, and it’s even greater for women of color. Enlarged its Men as Allies footprint on its partner MBA school campuses. Claire Pan, a Cornell undergraduate, has directly benefitted from her involvement with Forté. As the child of Taiwanese immigrants who lack the business knowledge to help her, Claire has found Forté’s support invaluable in making decisions about her career path. Forté is not only growing existing programs, but it is also investing in new, high-demand areas. 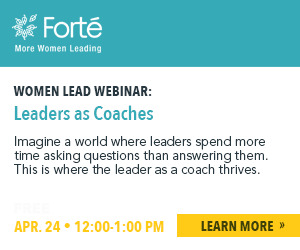 For example, Forté has created a “corporate” Men as Allies program for companies that want to integrate ally behaviors into their diversity and leadership initiatives. This nine-module curriculum will be bundled with consulting hours and access to Forté’s best practices community. After launching a Male Allies chapter at Carnegie Mellon’s Tepper School of Business, Noah Weiss feels more prepared to go into a workplace and contribute to a more gender-balanced culture. As companies increasingly demand business professionals who have tech and analytics skills, Forté has adapted its College to Business (C2B) conference to feature two tracks: one for STEM/liberal arts majors and another for business majors. The C2B for STEM/Liberal Arts majors includes a business simulation while recognizing the unique attributes these majors bring to a business environment; and the C2B for business majors now features a data analytics and data visualization simulation that reflects the need for these highly-desired skills. Stacey Hadash – an executive at Bank of America Merrill Lynch – served on a panel of Wall Street women at a Forté event and has supported its mission ever since. She helped connect her alma mater – Smith College, a top liberal arts college – to Forté’s programs for undergraduates. 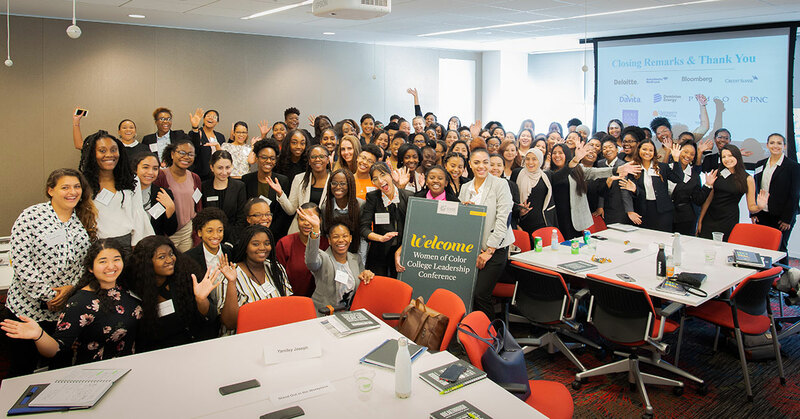 Please consider joining Forté’s pioneering donors, talented women, influential companies, and leading undergraduate and MBA schools by donating to advance women in business and create a more equitable workplace.